Typhoid is a severe illness caused by a bacteria known as the Salmonella typhi. The bacterium transfers from person-to-person through the consumption of contaminated food or water. Typhoid is so common that more than 21.5 million people worldwide fall ill annually, according to the World Health Organization. The typhoid bacteria lives in human intestinal tracts and bloodstreams. Humans only carry it, and it spreads through the faeces of carriers or people who are ill with the disease. It is often spread when sewage contaminates the drinking water or water used for washing the food items. As a result, typhoid is prevalent in areas where sanitation is poor. 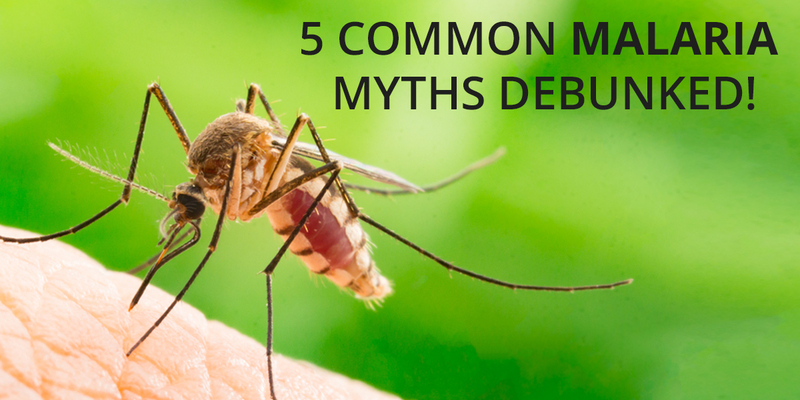 The typhoid infections tend to develop over time, starting about three weeks after exposure. Symptoms include high fever, weakness, stomach pains, headaches, loss of appetite, diarrhoea or constipation. Some patients will develop a flat, rose-coloured rash. If the condition goes untreated, death may result. 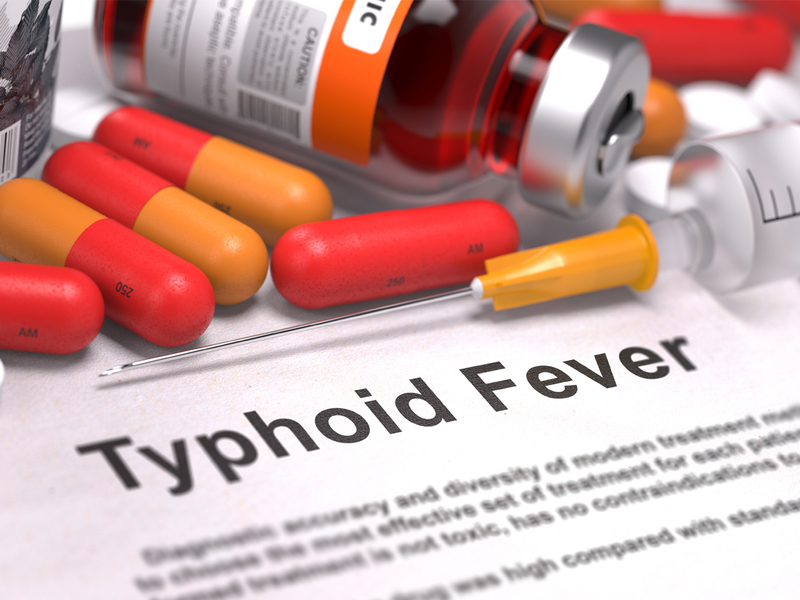 The typhoid vaccine is readily available in oral and injectable form. A complete immunity can take almost up to two weeks to develop. 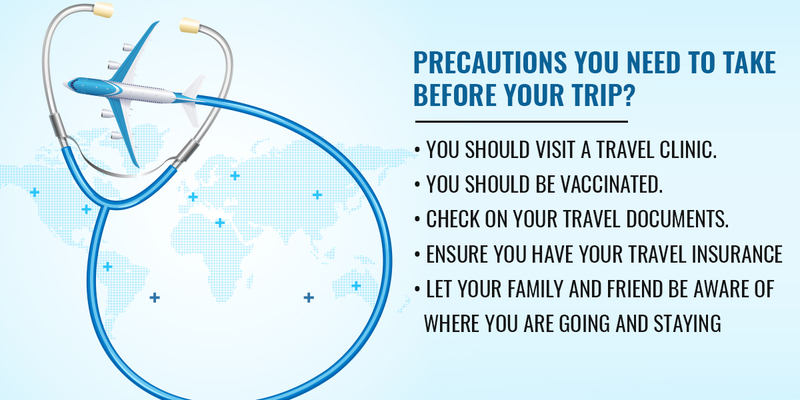 Get the typhoid vaccine in advance of your departure and likely exposure to the bacteria. 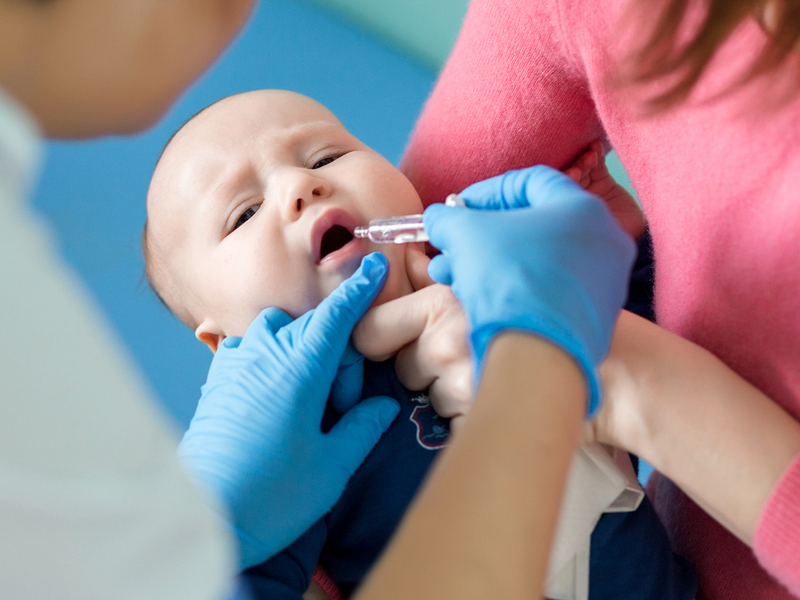 Vaccination is a crucial line of defence, but avoiding the risky drinks and food is also necessary. 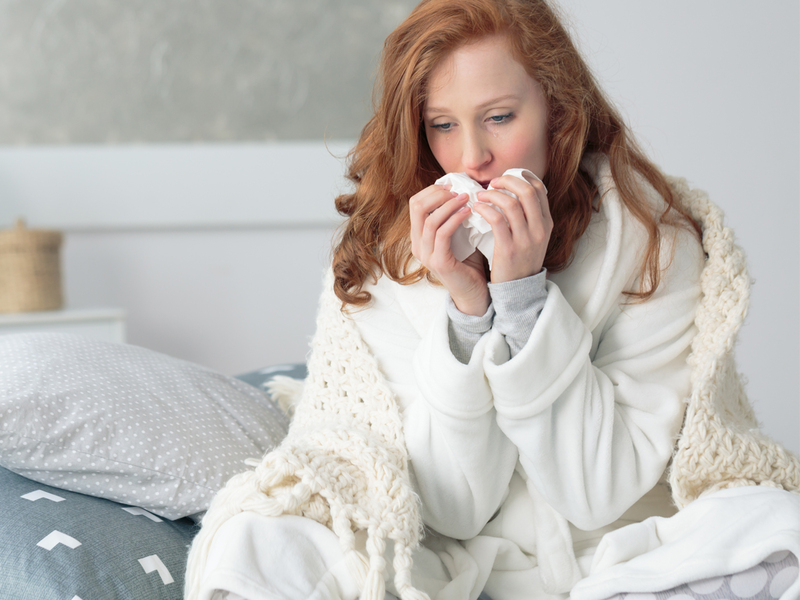 How Can I Avoid Typhoid? 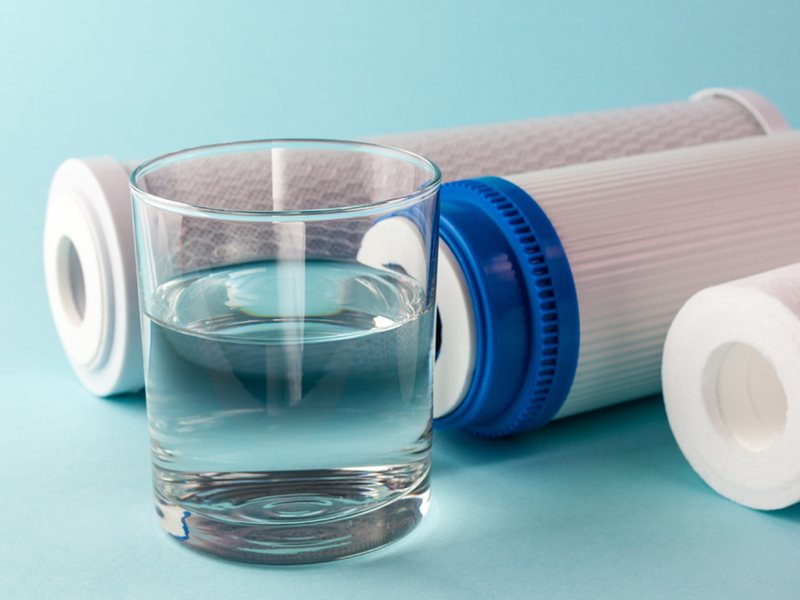 If you must use the local water, be sure to boil or otherwise purify it with quality filters. Drink only sealed, bottled drinking water from a reputable source, and avoid brands you do not recognise. Remember only to use ice which made from bottled or boiled water. Avoid popsicles or flavoured ice. Ensure all food is cooked completely and served to steam hot. Avoid all vegetables and fruits that you have not peeled yourself. Avoid food and drinks from the street vendors. Frequent hand washing is always a great strategy to prevent this disease. 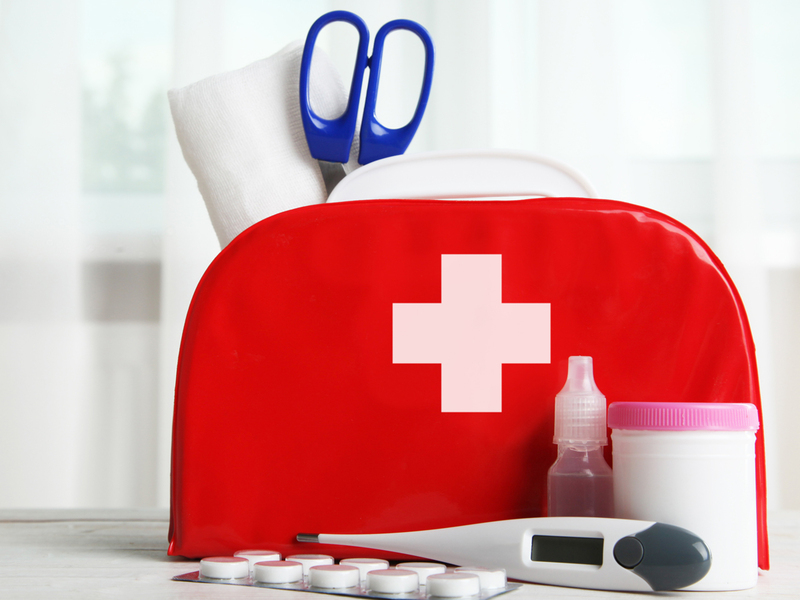 If you return from a trip and fall ill, visit a physician immediately. 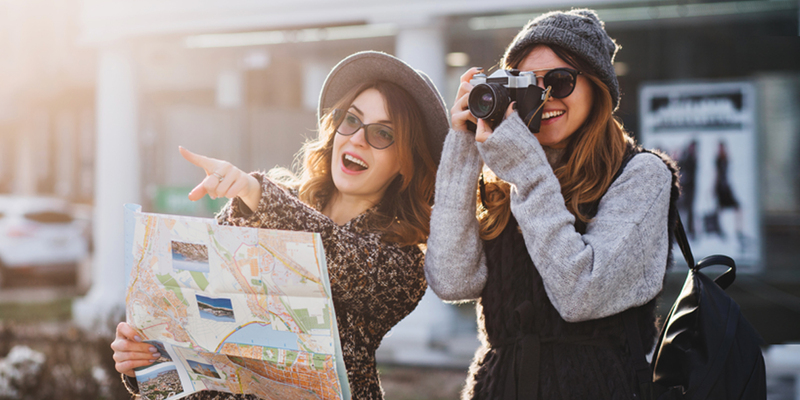 Be sure to supply him/her with a whole itinerary of your trip. 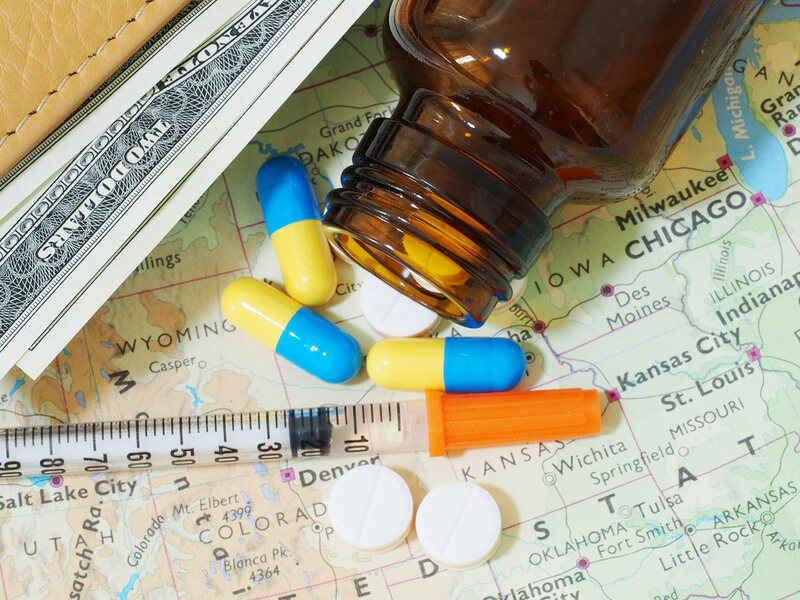 Before travelling to a typhoid hotspot, schedule an appointment with a Miles Pharmacy travel health specialist. This appointment provides complete education about vaccination options and safety tips to avoid typhoid. Planning a long trip to Africa, Caribbean, or another area with typhoid prevalence? Make an online appointment at your local Miles Pharmacy by calling or booking online today. Miles Pharmacy has marked the healthcare industry in the UK with superior quality medicines, timely delivery and the hassle-free shopping experience. 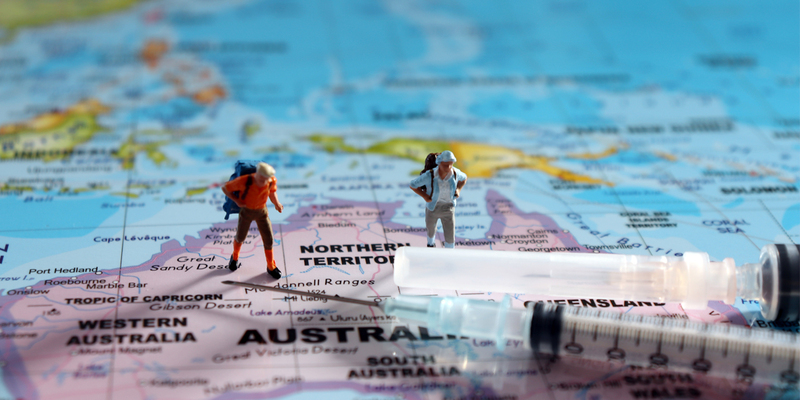 We offer top quality travel vaccination services in the UK to keep you safe during your abroad tours. Also, we offer additional clinical consulting and well-being services, including personalised medication programmes. Visit our website and call us, and we’ll be happy to provide you with both personalised service and friendly pharmacists to meet all your needs.